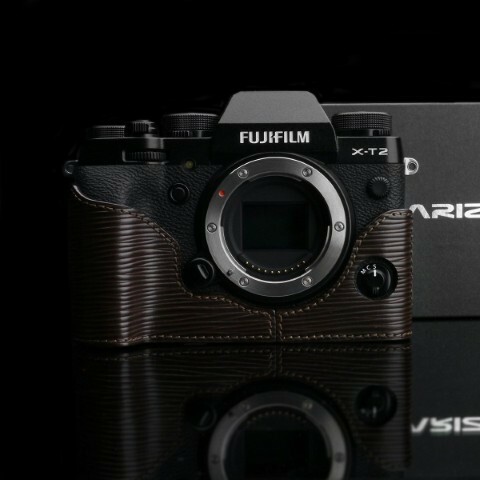 Love your Fujifilm X-Pro2, X-T2, X-T20, X-E2s, X100F, X70, and X30? We do too! 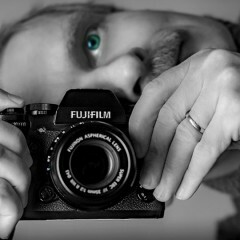 Join a community of fellow Fuji X Series photographers to learn more about your Fujifilm X Series digital camera. Get great tips from other X Series photographers and share your own advice in our forums, show off your best photographs in our gallery, and learn about photo editing and post processing. Read all the latest camera gear reviews and find great deals on used photo gear in our classified forum. 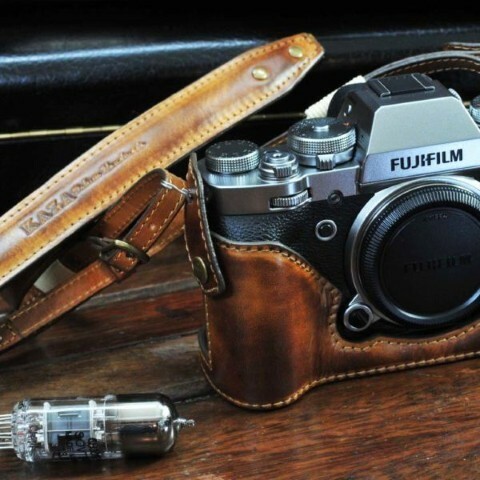 We cover all models including the X100, X10, X-Pro1, X-E1, X20, X-M1, X-A1, X100T, X-T1 and X-A3. 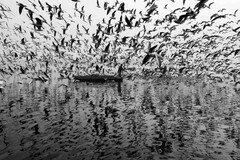 Photographers of all types and skill levels are welcome! Login or create an account to join in the discussions! Hello, when I put the Fujinon 23mm f/2.0 WR on my FujiFilm X-T2, the LCD on the camera flashes "Turn off the Camera and turn on again" on the LCD. However, this solution does not remedy the problem. Nor does this message appear when I install my other Fujinon X lenses on the camera. This started happening today, after I installed the new Firmware 4.30 on both the FujiFilm X-T2s that I own. Has this happened to anybody else? There is no Firmware update for this lens on the FujiFilm website. I've sent an e-mail to Fuji tech support, and I'll try to call them tomorrow. I also use a X-pro 2. And have the same issue. First shot is quick but extra shots just after the first one have a long delay causing me to miss photo's. I also have sent it to fuji but some ideas but no help in solving. 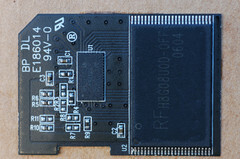 I to have installed firmware v5.00 but for me it was not fixed. What were your settings so that the problem was resolved? 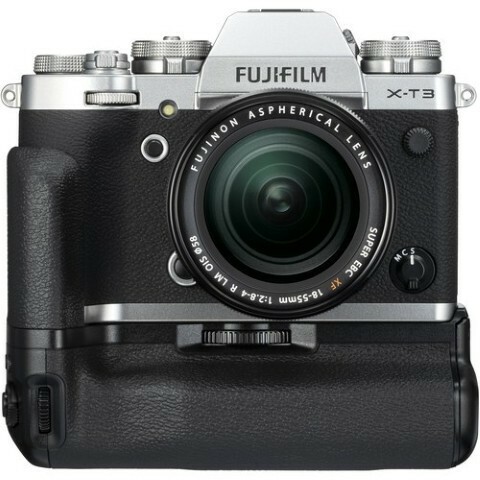 Fujifilm has done something fantastic with their battery configuration in the XT3. They use a medium sized battery to keep the cameras compact, but those that need more power can get a vertical grip that allows you to use three batteries at one time.If you find the grip and camera with two batteries too heavy, you can remove the battery in the camera and just run with the two batteries in the grip and everything works fine. 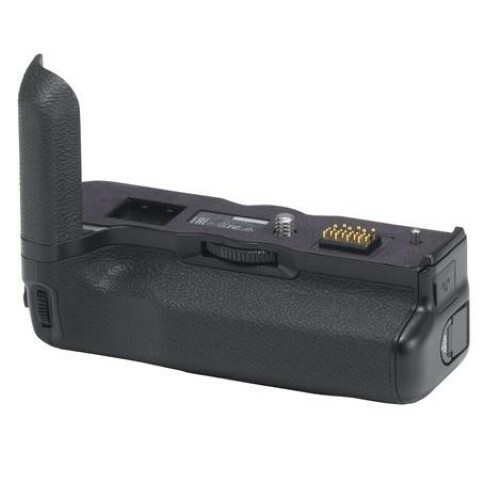 You can use the vertical grip as a dual battery charger when you don’t have it equipped on the camera and it can charge two batteries in 2 hours with the AC wall adapter.The Fujifilim X-T2 battery grip will not work on the X-T3. 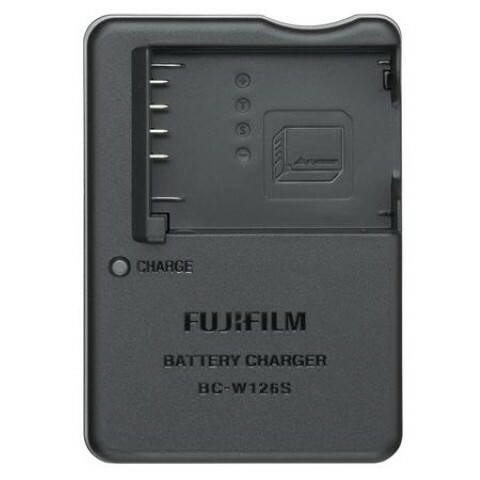 For the Fujifilm X-T3 and the NP-W126S batteries, there is a brand new charger – the BC-W126s. This new charger comes with a wall plug adapter built-in so that you can plug the charger directly into the wall. No more cable. If you like the cable and need another battery charger, the old BC-W126 charger still works fine. 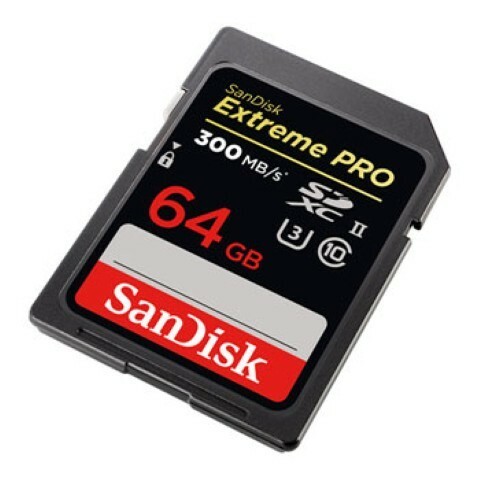 Sandisk Extreme Pro is the best card for Fujifilm cameras. They have no issues and I’ve never heard of any lockups with this card. 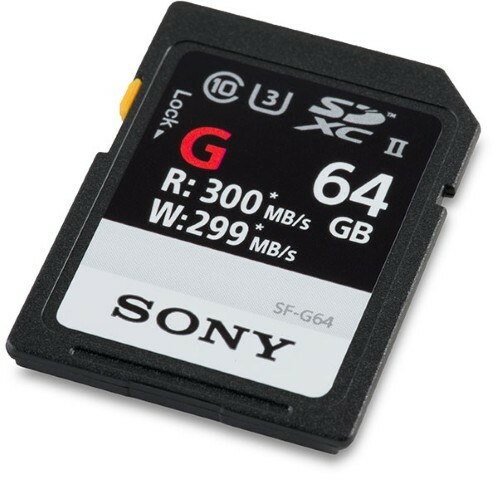 Believe it or not, Sony actually puts out really nice memory cards and they work great in Fujifilm cameras. 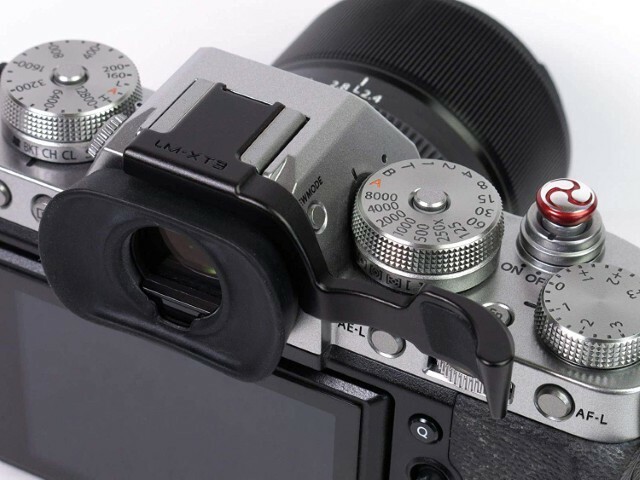 The Lensmate Soft Shutters are the best and this is what I use on all my Fujifilm cameras. These have a rubber washer that when tightened helps keep the shutter from vibrating loose. I’m sure Kaza will give us something really cool. Provide the below links for your reference.